Two bands, two-continents, one idea: creating a multi-cultural bridge through music. 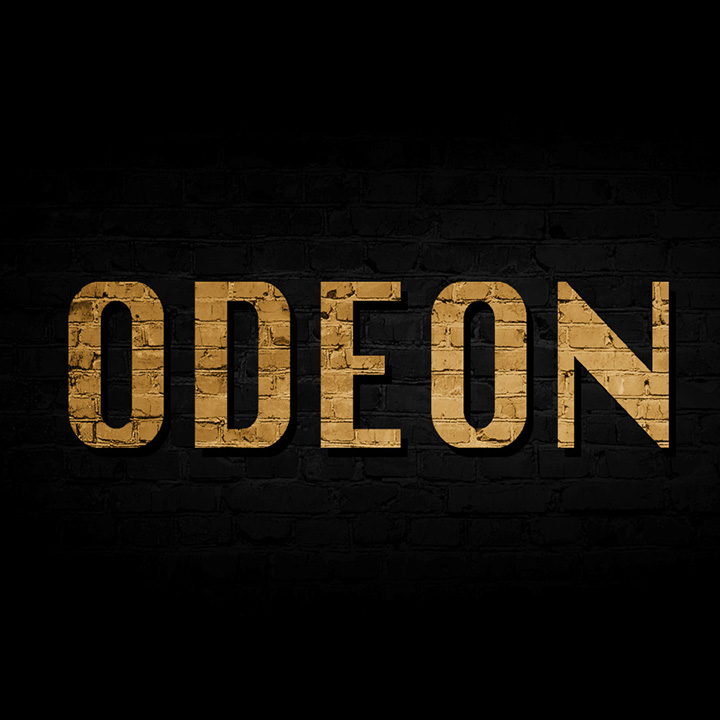 On September 9th, for one night only at The Odeon in Louisville, KY, Che Apalache of Buenos Aires, Argentina and Appalatin of Louisville, KY, join together for an evening of Latin and American folk music. Two bands, two-continents, one idea: creating a multi-cultural bridge through music. 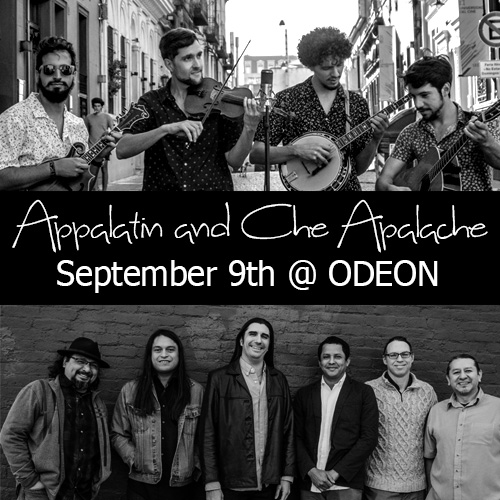 On September 9th, for one night only at The Odeon in Louisville, KY, Che Apalache of Buenos Aires, Argentina and Appalatin of Louisville, KY, join together for an evening of Latin and American folk music. Che Apalache is a four-person string band with members from Argentina, Mexico and the United States combining the sounds of Bluegrass (led by North Carolinian multi-instrumentalist Joe Troop) and various Latin American folk styles. Likewise, Appalatin’s foot-stomping, hip-swinging sounds organically unite Appalachian folk and high-energy Latin music reflective of their Kentucky-raised musicians and masterful Latin émigrés from Ecuador, Nicaragua, and Guatemala. With both bands combining instrumental prowess with tight vocal harmonies, the concert bill will provide a unique blend of genres and cultural experience certain to produce joy to all listeners.